British actor Sir Patrick Stewart says he’s applying to become an American citizen so that he can oppose President Trump and his policies. Stewart opened up about his decision to apply for citizenship in the wake of the 2016 election on ABC’s The View Thursday. 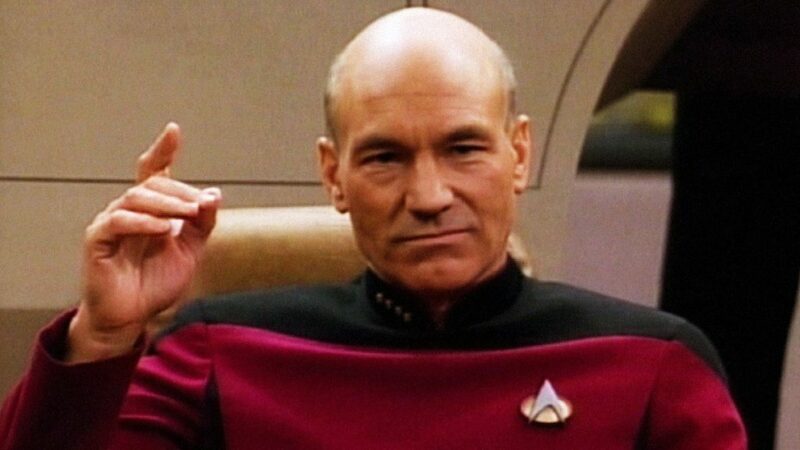 Now that I have reported the real new, here is the alternative news: Picard is intervening in response to rumors of communications between Trump’s advisers and the Romulan Star Empire. In related alternative news, the Vulcan High Council has decided against initiating First Contact with earth after observing Donald Trump and his most illogical behavior. Posted in Donald Trump, Science Fiction. 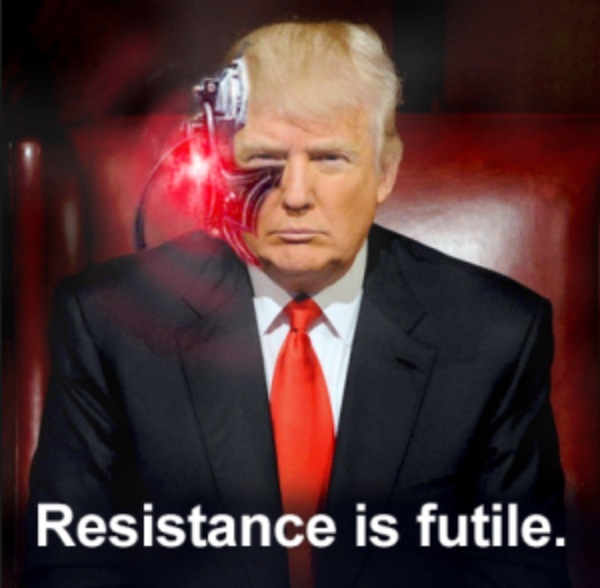 Tags: Donald Trump, Patrick Stewart, Science Fiction, Star Trek, X-Men. RSS feed for comments on this post.. TrackBack URL.